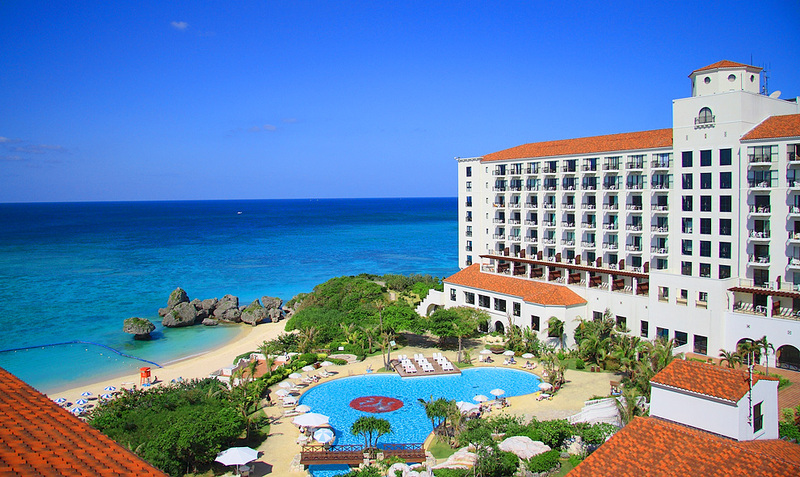 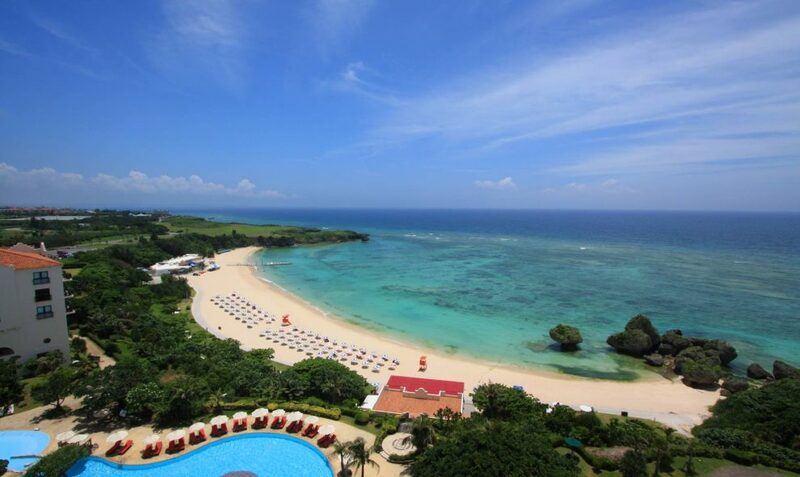 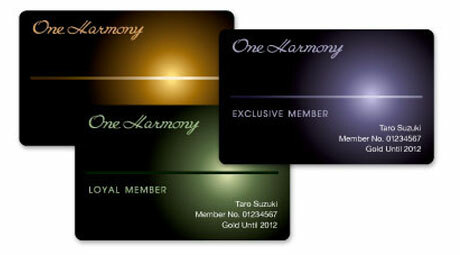 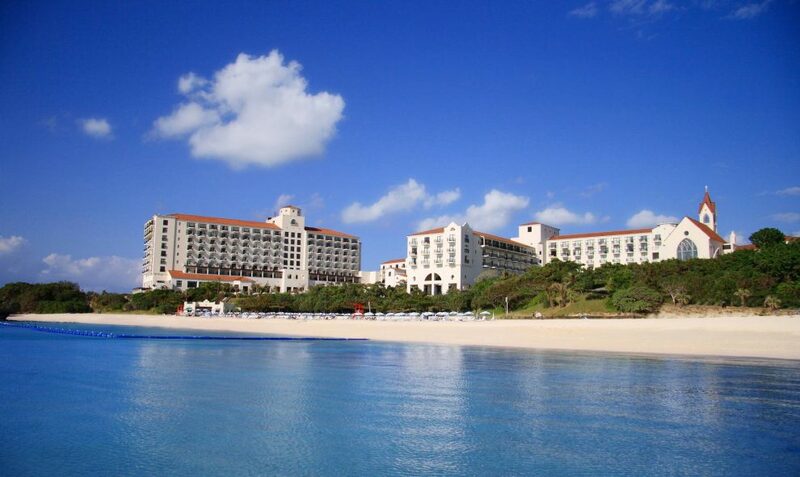 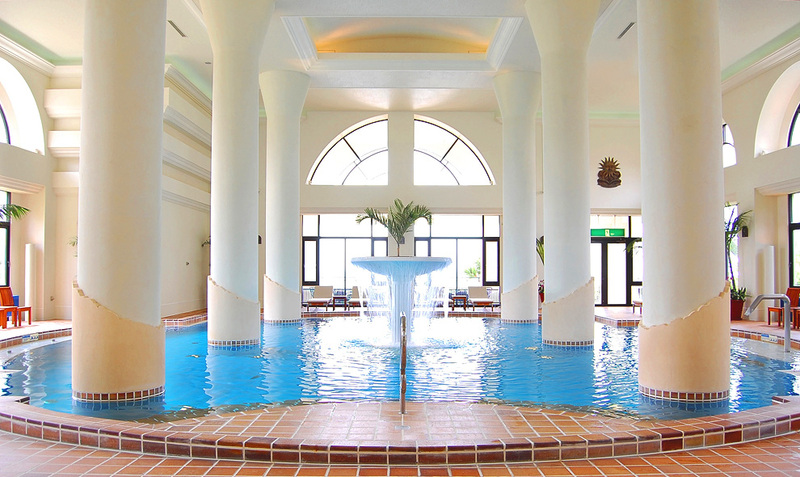 A paradise resort, surrounded by Okinawa’s natural beauty. 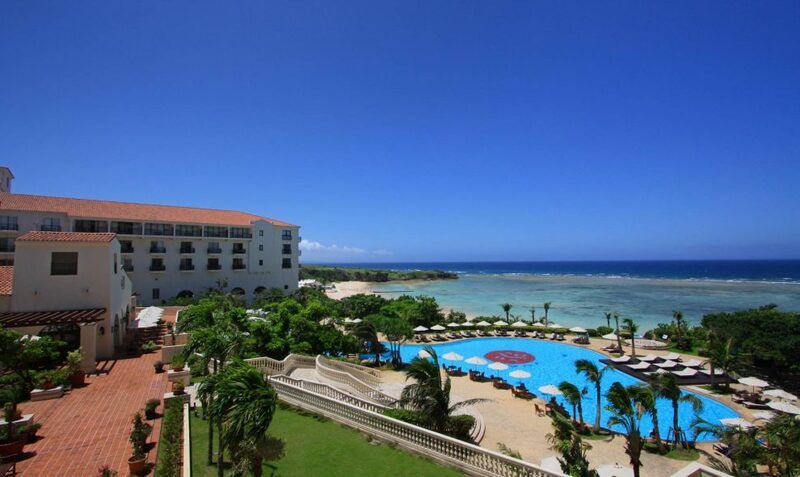 Hotel Nikko Alivila / Yomitan Resort Okinawa has an unique Spanish colonial style displayed by its exterior red tiled roof and white walls complimented by the blue ocean of Okinawa. 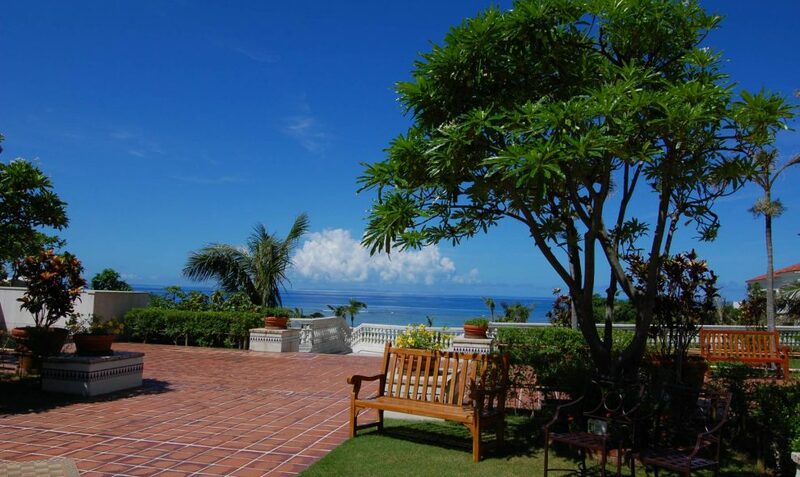 The name “Alivila” is combination of the Spanish words “alivio” (relaxation) and “villa” (country house) that perfectly defines business and leisure traveler’s vacation experience here. 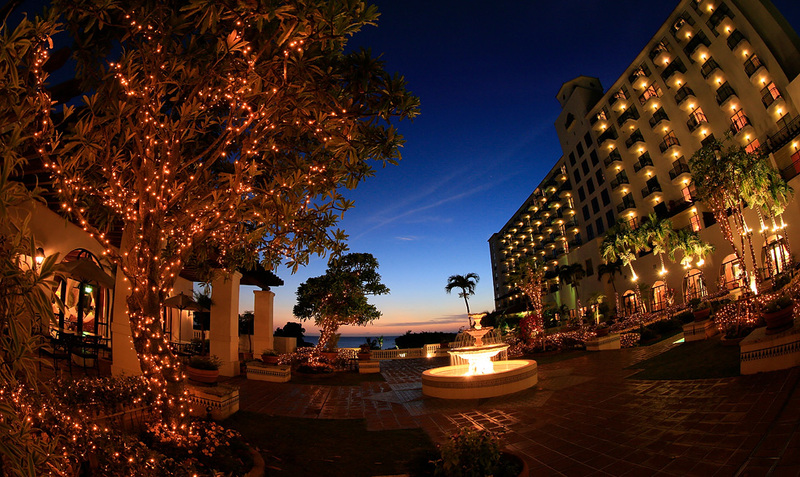 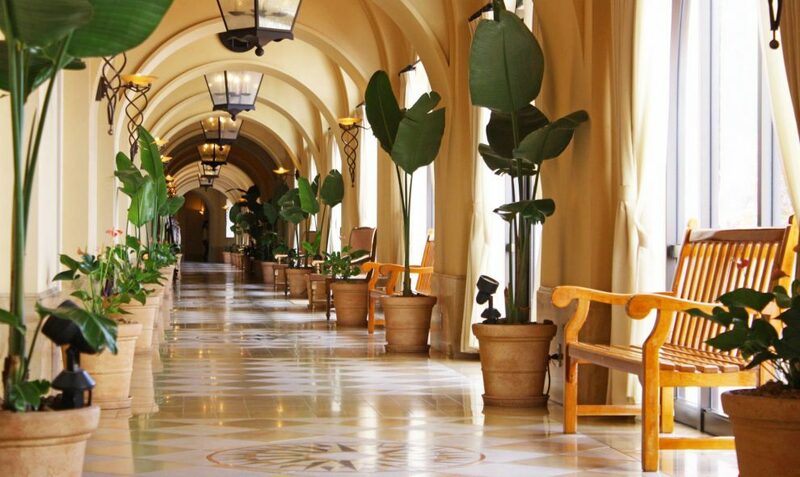 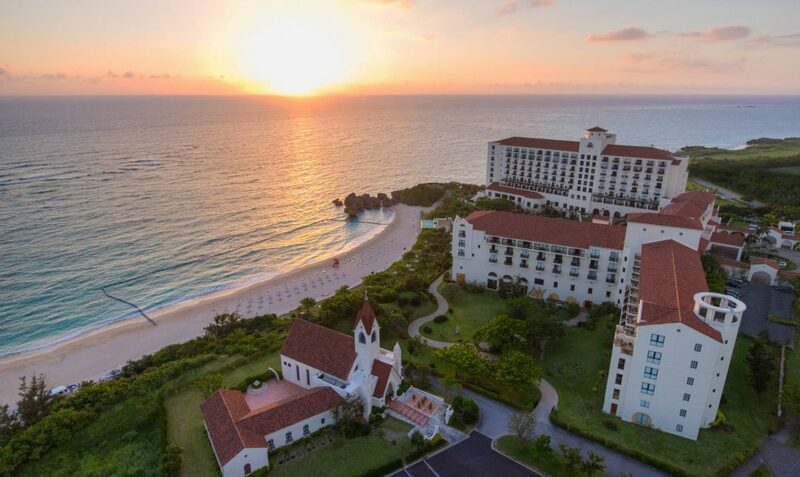 Each of the luxury 396 room accommodations have a dramatic ocean view and the various fine restaurants and bars offer a memorable resort experience.